Video source prohibited with aux cord? Hey guys, i want to thank yall in advance for taking a look at this post. 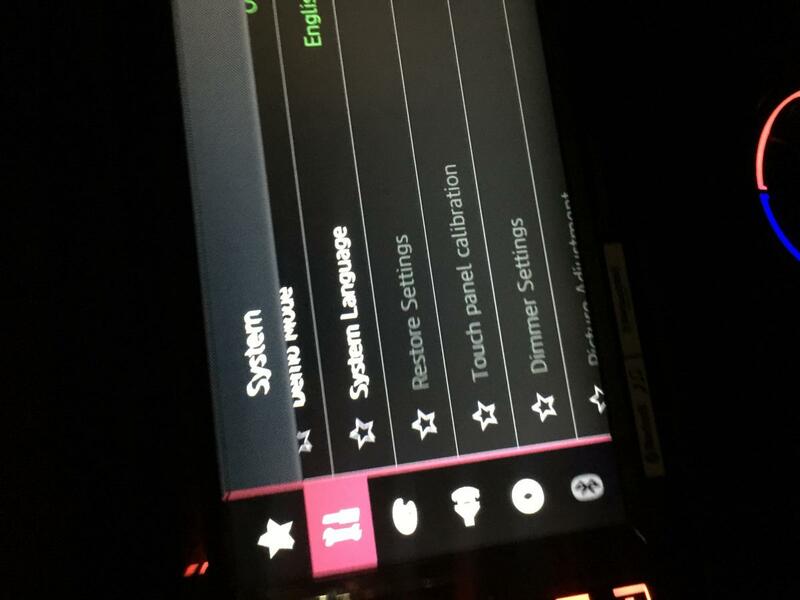 I just recently bought a truck with an AVIC-X950BH pioneer already onstalled in it. 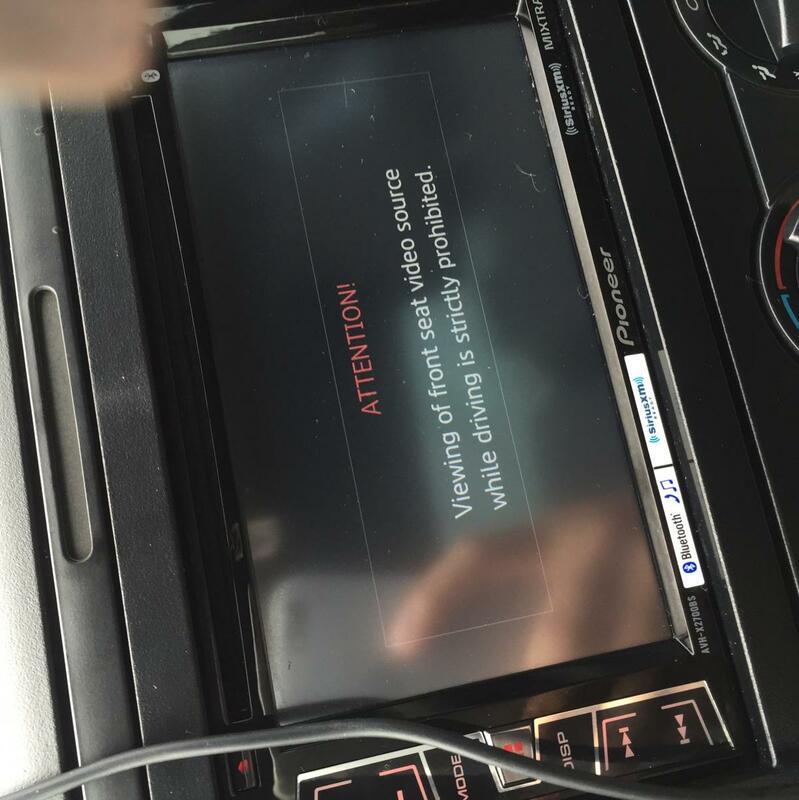 When i plug my aux cord into my phone (iphone6+) it gives me an error message saying "viewing of front seat video source while driving is prohibited". I would understand if i was under the dvd mode but i cant seem to figure out why it won't let me play my music through the aux. ive tried going into the settings thinking maybe if i gave it a hard reset it would go back to normal, but the option to reset has been dimmed out (see picture). Now i apologize if im in the wrong place, if someone could possibly help me out or maybe point me into the right direction i would greatly appreciate it.